I used this exchange to end my Easter sermon yesterday. It applies . 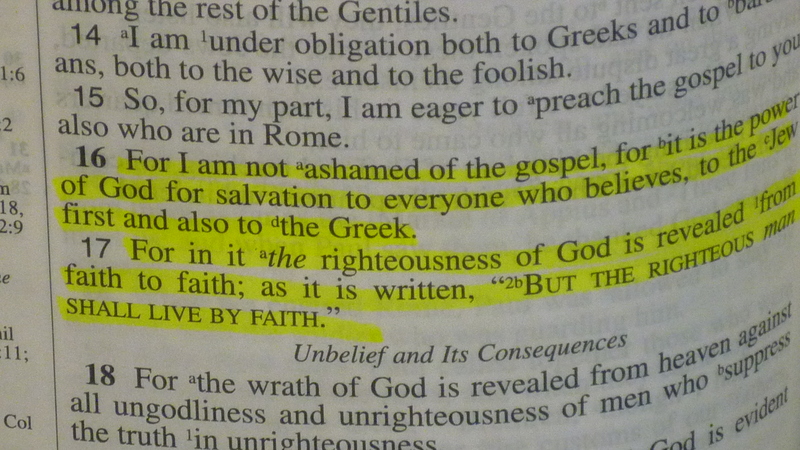 . . the Apostle Paul said in Romans 10:9, ” . . . if you confess with your mouth Jesus as Lord and believe in your heart that God raised Him from the dead, you shall be saved;” He also told the Christians at Corinth, “if Christ has not been raised, then our preaching is vain, your faith also is vain . . . and if Christ has not been raised, your faith is worthless; you are still in your sins.” (1 Cor 15:14, 17). 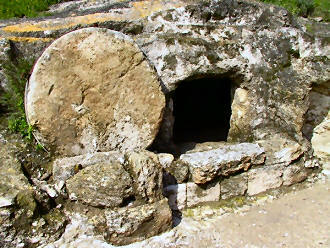 The resurrection of Christ is central to all Christian truth. To deny it is to deny the atonement. To deny these matters is of great peril to your soul.